When its discovered that Freya has been kidnapped and is in the hands of a dangerous new threat, the Mikaelson brothers are forced to put aside their differences in order to save her before it's too late. Following a lead that brings them to Mystic Falls, Elijah and Finn run into deputy Matt Donovan, who does not take well to new vampires in his town. 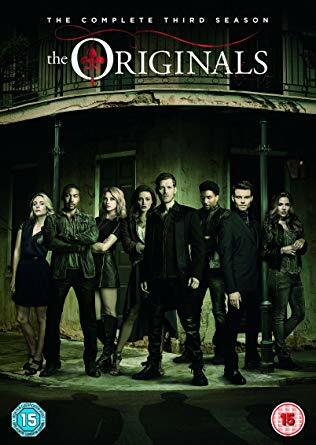 Meanwhile, Klaus and Hayley work together to uncover the motive behind one of Lucien's secret agendas, while a troubling shift in Kol's behavior leaves Davina concerned for their future together.